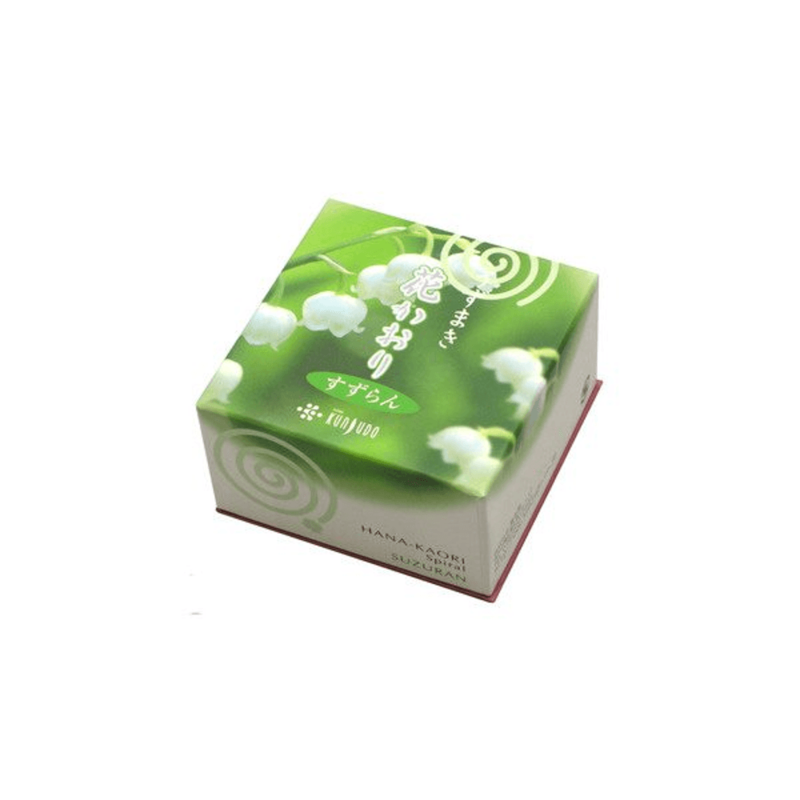 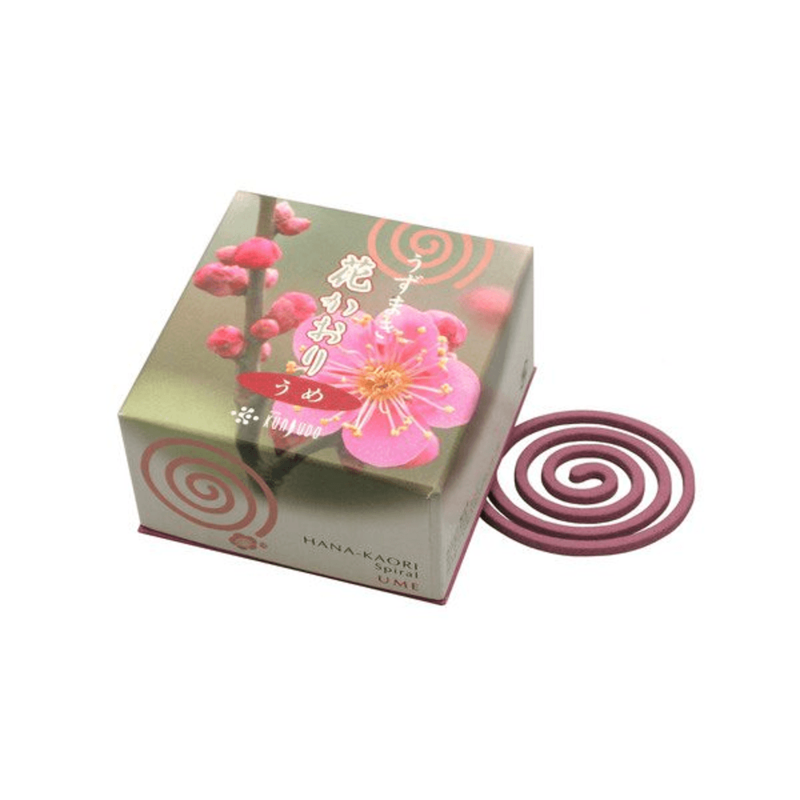 As the product contains flavonoids, natural deodorizing components, it dispels worrisome odors with the expanding aroma of fresh flowers. 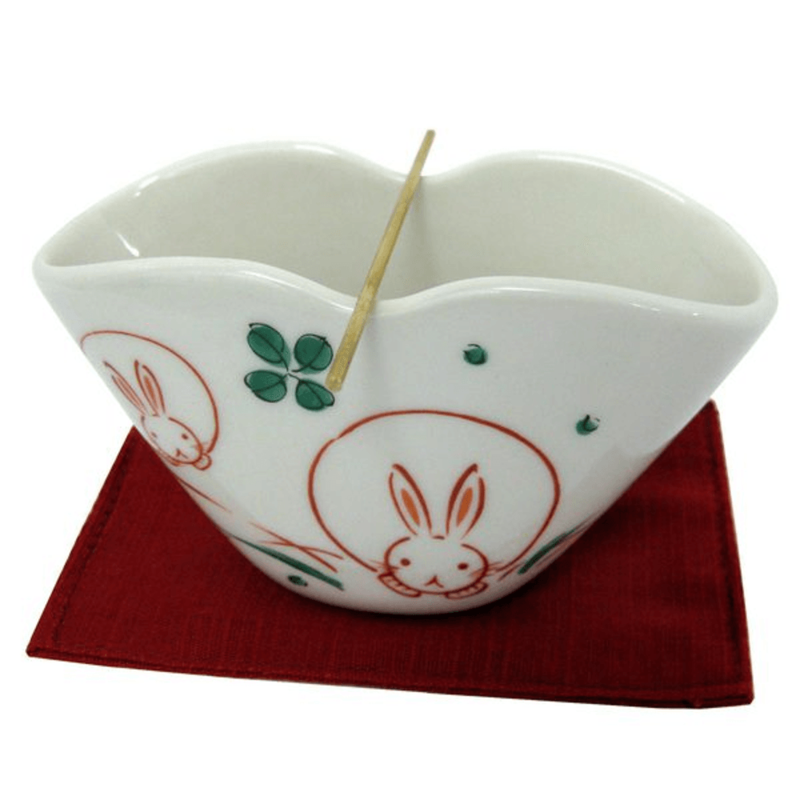 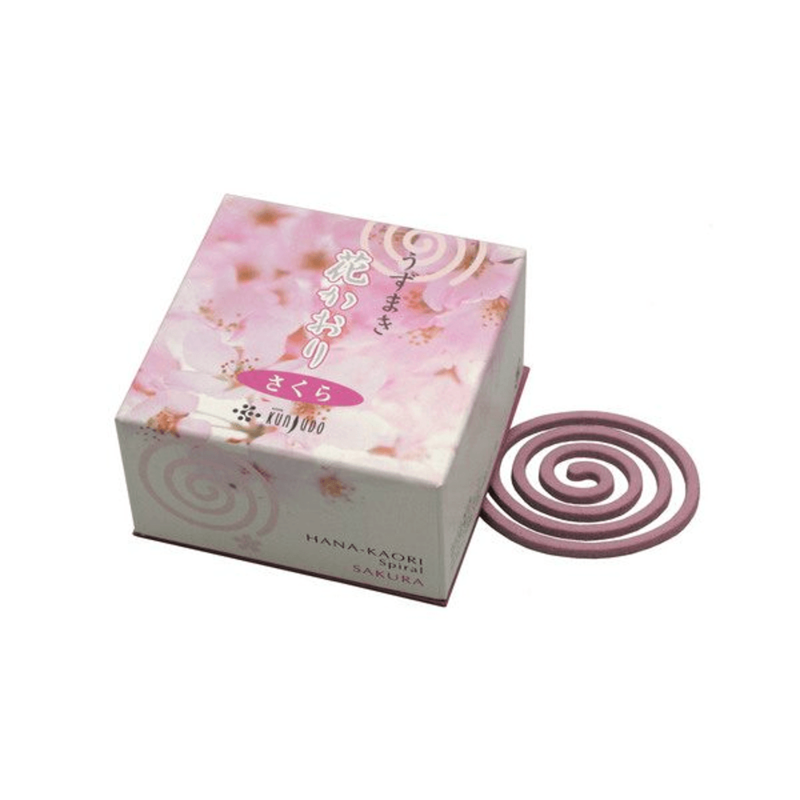 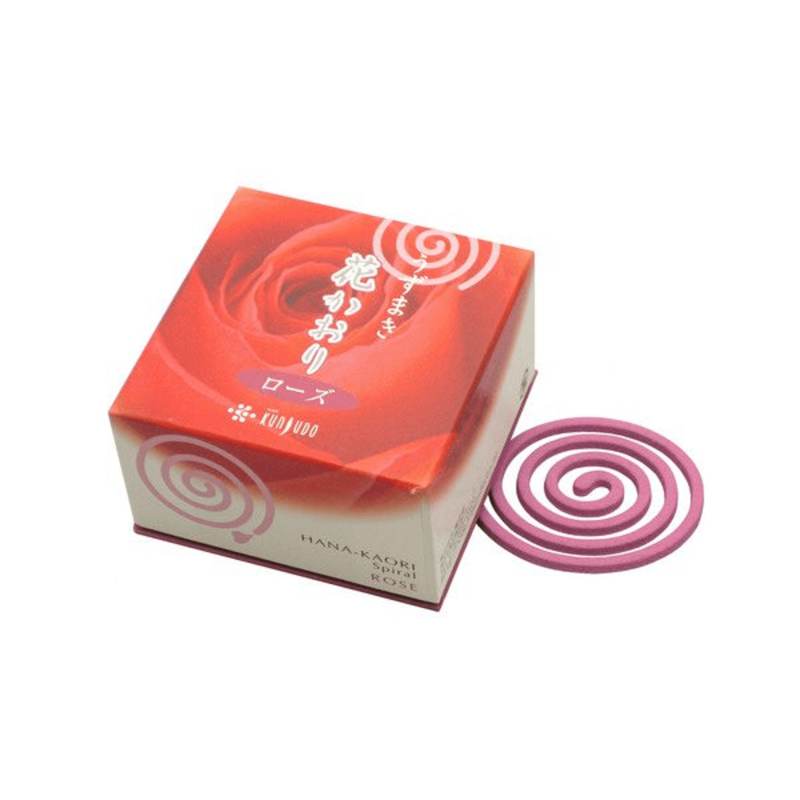 It is a spiral-shaped, long-burning type, so you can relax and enjoy it as long as you like. 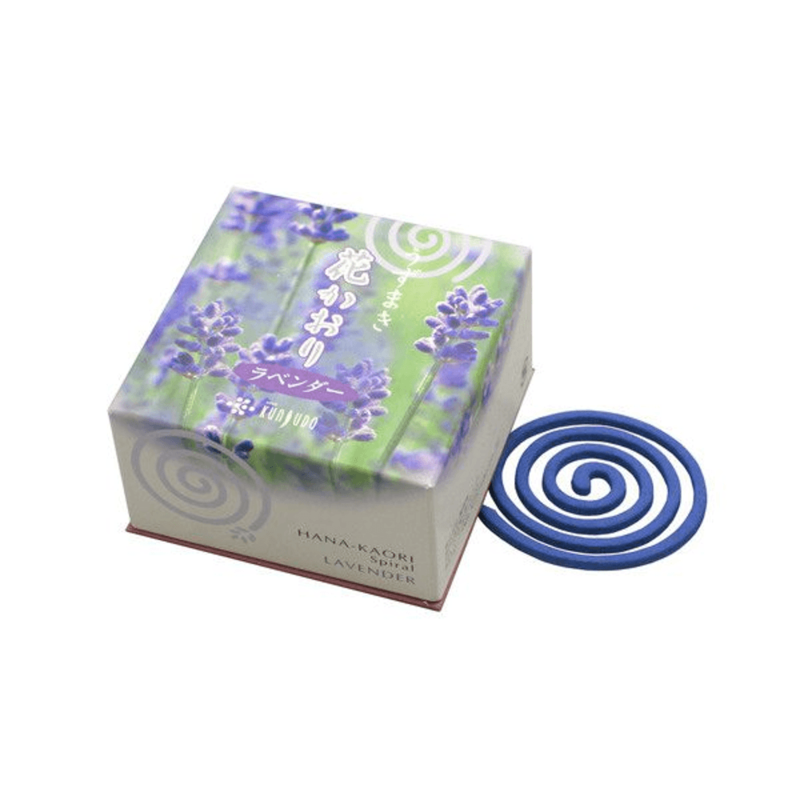 10 sheets for each x 5 *Comes with a non-combustible incense mat and stand.